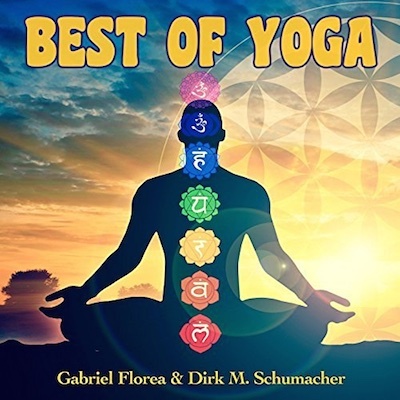 For 5 years now, Gabriel Florea and Dirk M. Schumacher compose music for their project “Sound of Yoga”. They have recorded and published numerous relaxation CDs. Now the two songwriters have released their first “Best of” album with almost 2.5 hours of relaxing music. The new CD “Best of Yoga” is available now on iTunes, Amazon and other music platforms.